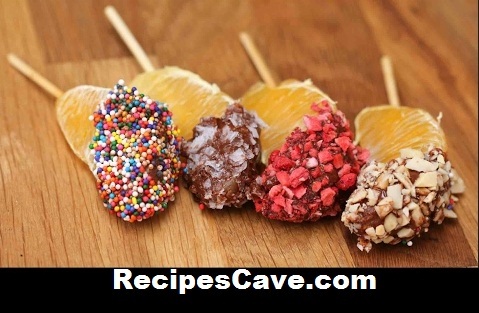 Icecream Chocolate Dipped Oranges Recipe - Hey ice cream loving people this is orange chocolate tasty recipe for you. Its amazing to taste just check it out how to cook it. Here is what you'll need to cook Chocolate-Dipped Oranges recipe for Servings: 2-4 peoples.